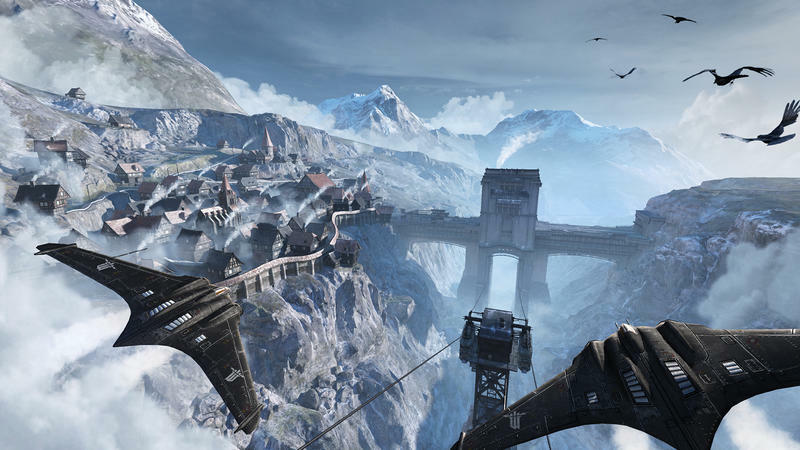 Wolfenstein: The Old Blood is a standalone prequel to 2014’s Wolfenstein: The New Order. 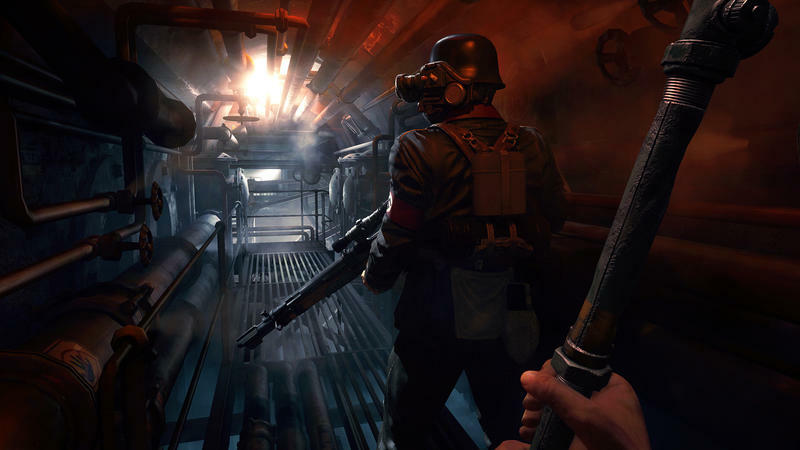 This shooter from Bethesda and MachineGames looks to recapture the critical and commercial mindshare for Wolfenstein once more. 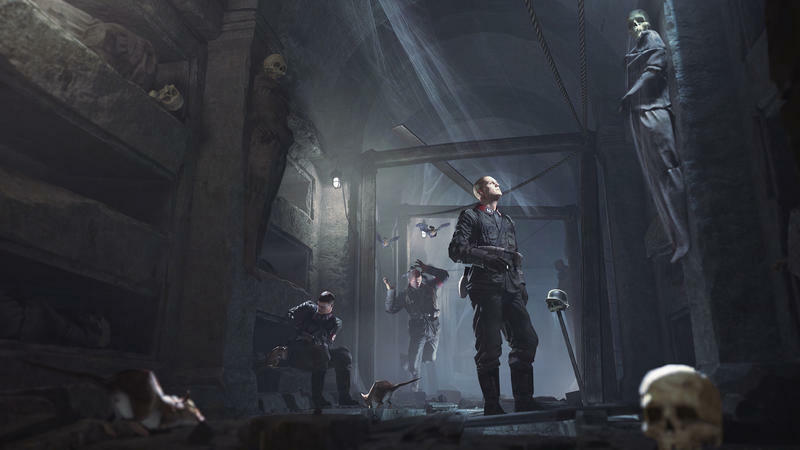 The Old Blood is set to hit the PlayStation 4, Xbox One and PC platforms May 5 in digital form. Europe will get it physically as well on May 15. As we near the release date of the title in both forms, Bethesda has taken to Twitch to stream the game for a good length of time. 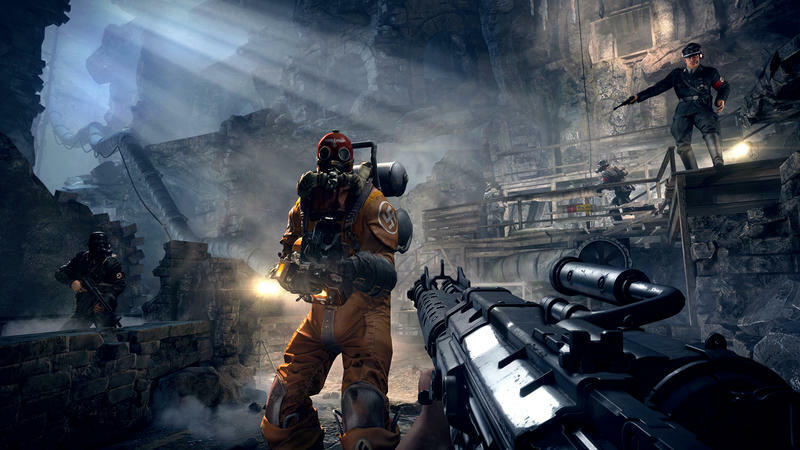 What you see above is nearly an hour of gameplay from Wolfenstein: The Old Blood as it comes from one of those official livestreams. Anyone picking this up? The New Order wound up being a wonderful first person shooter last year, and I know plenty of gamers who marked it as their favorite FPS in a while.